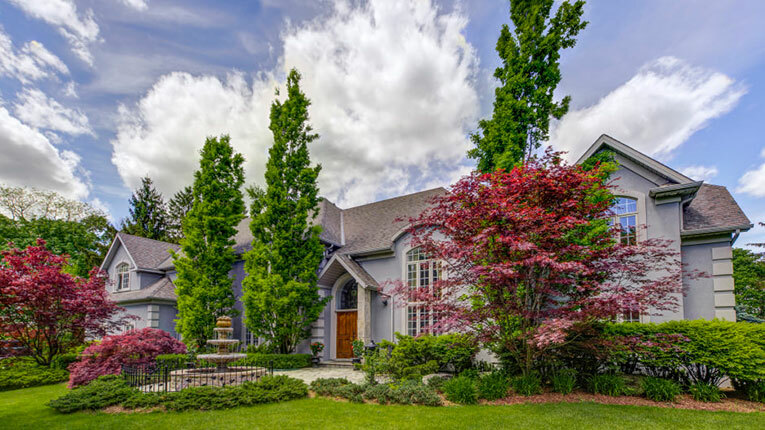 Looking To Buy A Property In The Ancaster Area? 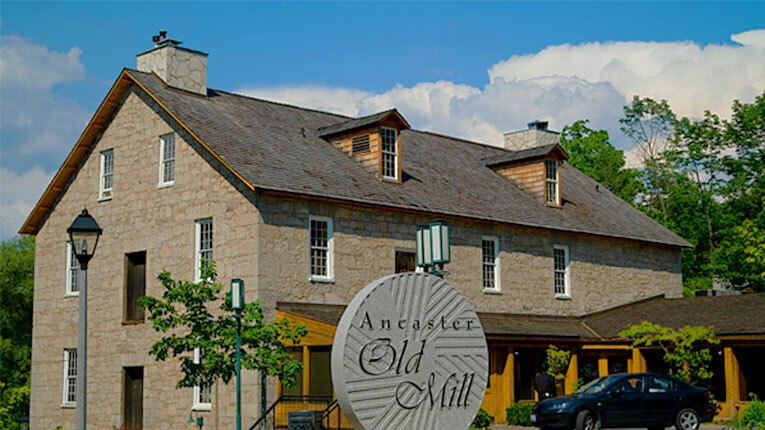 Ancaster offers many amenities, offering something for everyone. 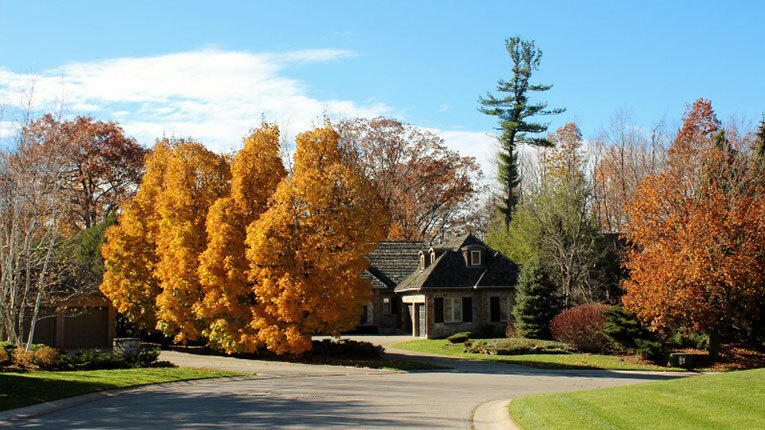 Ancaster is a mix of gracious old homes, townhouses, and suburban developments. The Hamilton Golf and Country Club is one of Canada’s finest golf courses, and the 2006 and 2012 Canadian Open. 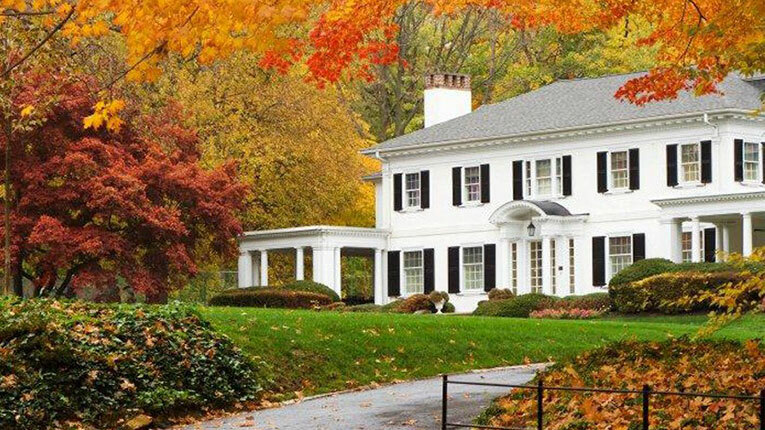 The Fieldcote Memorial Park and Museum collects, preserves and exhibits local history. 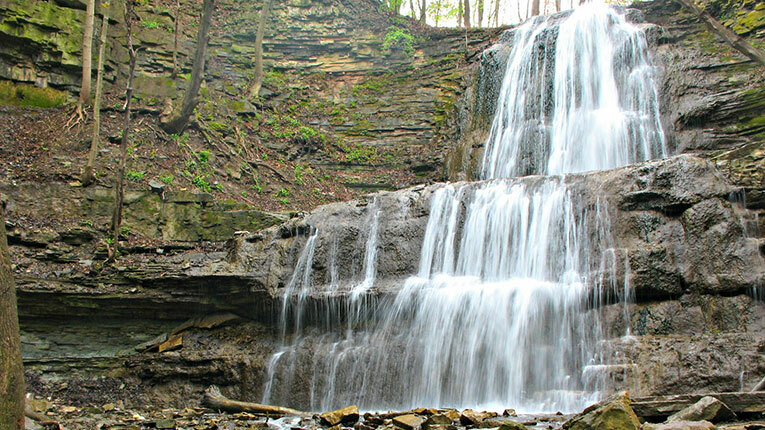 The 21-metre high Tiffany Falls is considered one of Hamilton’s most beautiful waterfalls.